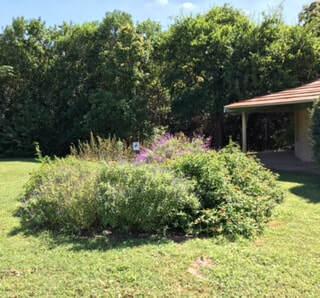 The Friends of Hondondo Creek Trails have created a 501(c)3 to revitalize and extend the unique urban trails in the heart of Alamo Heights, Texas. The trails are a treasure of nature and their preservation and growth will forever be a gift to the region. The Judson Nature Trails, 246 Viesca, are the best known legs of the trail system. Check Map for additional information! The monthly “Beginners’ Bird Walk” of the San Antonio Audubon Society (SAAS) will start at 8:00 AM.on the first Saturday of the month. Meet SAAS trip leader Georgina Schwartz at the Judson Nature Trails. Non-members are welcome, binoculars can be provided. For more information call Georgina at (210 ) 342-2073 or visit the website at www.saaudubon.org.